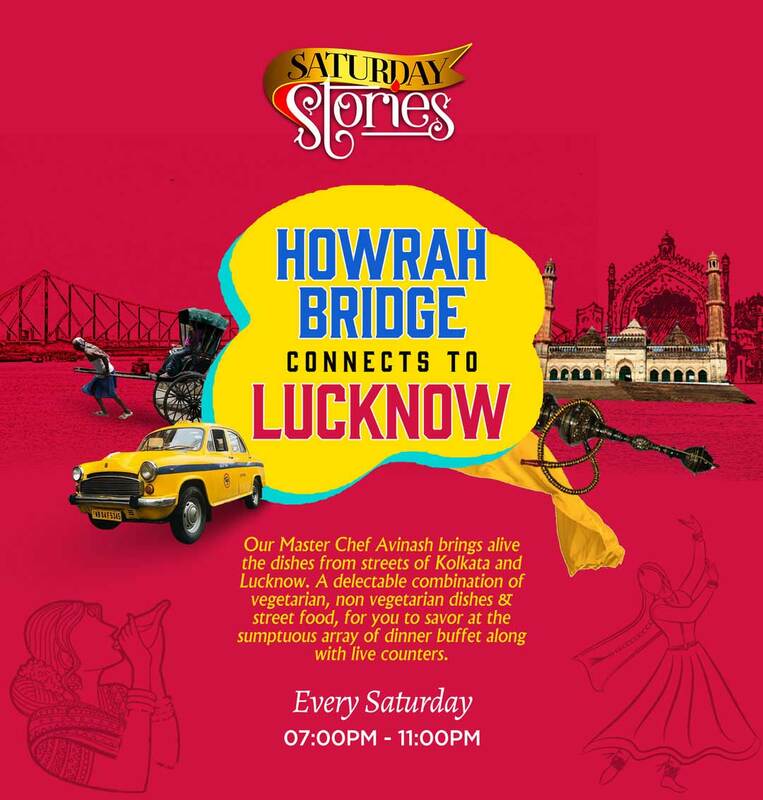 We are making a Kolkata connection to Lucknow all through March 2019, as we celebrate the best of Lucknowi & Bengali cuisine ( Vegetarian & Non-vegetarian) through Lucknow’s most popular Weekend Dining program – Saturday Stories. Our Master Chef Avinash Bhagat brings alive the dishes from the streets of Kolkata & Lucknow ! You cannot afford to miss this culinary trip on all Saturdays at Cafe Quane and Brio Art Cafe, from 7.00 pm onwards.